Using tech to do civic good. Ottawa Civic Tech (#YOWCT) strengthens the community of people in Ottawa who build civic good. We bring together people in policy and technology to solve tough problems and make our communities better. As a civic tech group we provide a space for civic engagement between citizens, elected officials, and public servants. Our space allows motivated individuals with different skill sets like design, policy, activism, or software development to connect, innovate, create, and complete projects for civic good. By breaking down institutional silos we create possibilities and connections to build civic good that would otherwise be impossible. We host events every Tuesday. 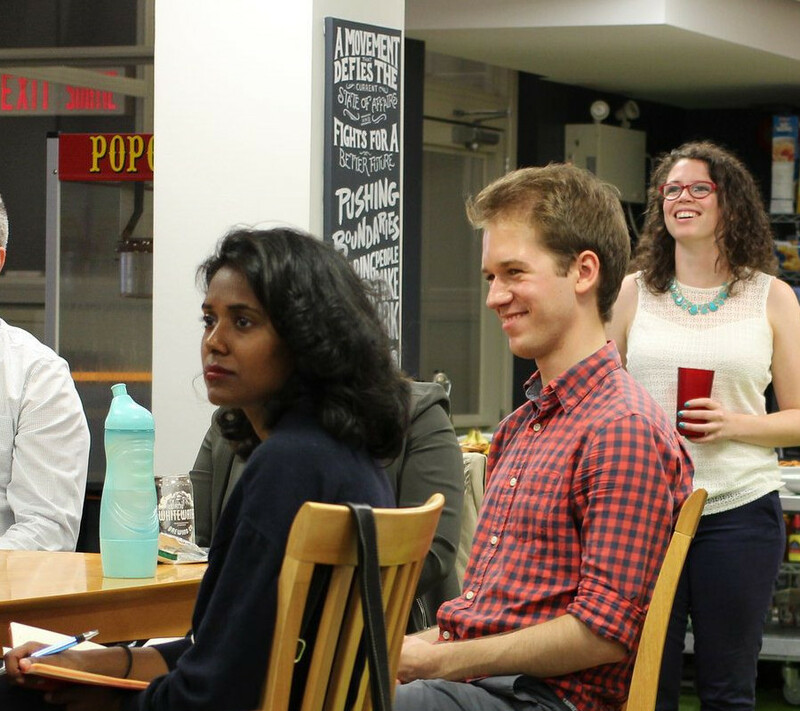 For most of the year the focus of these events is a hack session, where members of the Ottawa civic tech community to come together and work on projects for civic good. At least one event a month includes a presentation from a guest speaker. Our guest speakers are drawn from academia, government, not-for-profits, and the private sector, to promote cross sector participation. Every month we rotate the venue for our event to a different sponsor or partner. During the summer our events become more social than work focused and are held at restaurants. All our events are promoted using meetup.com. Our projects are at the heart of Ottawa Civic Tech. Our projects are how we do civic good. At every event we work on (or during the summer discuss) projects that promote civic good. We lend our individual time and skill to making our society perform better. Our projects vary from the highly social, promoting voter engagement in municiple elections, to the highly technical, improving access to government data that is publicly available but not easily accessed or analyzed. 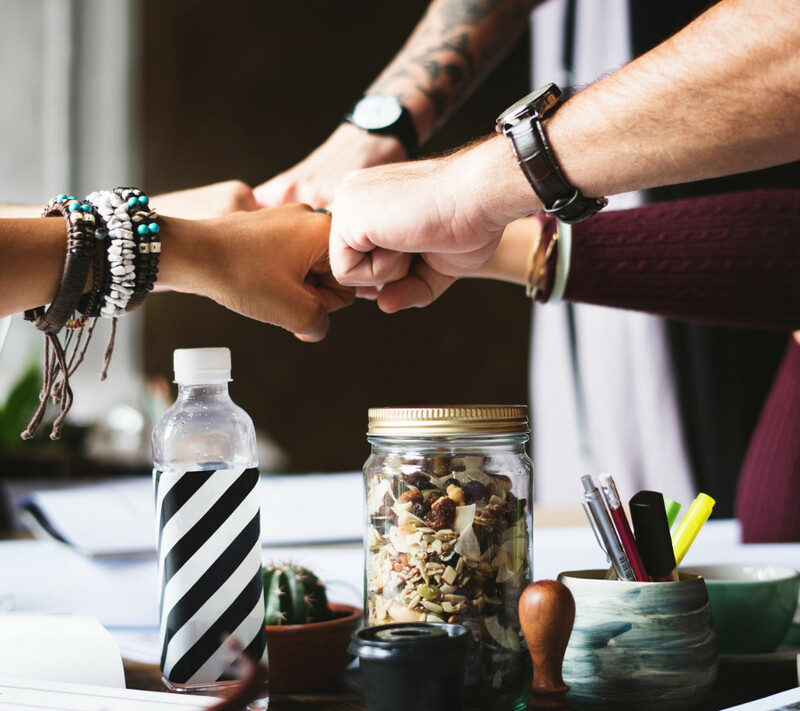 Projects are chosen organically: anyone can propose a new project at an event and individual people choose which projects they would like to lend their time and talent to. Meeting cost calculator + what are the barriers to being effective? Approvals take a long time; making a tracker where you can track the approvals from the start to finish; you can gamify it btw departments. Website text licensed under the Creative Commons CC0 1.0 Universal public domain dedication.